Week 1 was … let’s just say unpredictable and underwhelming. Six teams failed to score more than 10 points and a lot of fantasy owners were affected by their star players. With that being said, there were a few players that probably are not owned in your league that you’ll want to grab. Here are a few players from each position. 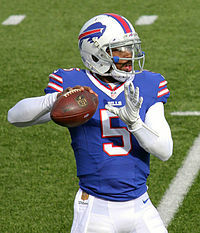 Tyrod might be the most underrated QB fantasy wise in the entire NFL. He finished in the top 10 in points last year, but doesn’t see the love in being owned in fantasy. He’s a guy that will throw for 250 yards, average 2 TD’s and 20-40 rushing yards per game. In a PPR league, Kupp is a guy that has forced his way into your starting lineup. His excellent route running and sure hands has made him a fan favorite on his team and most important, a trusted WR for Jared Goff. Going forward, you should expect 5-7 catches a game with at least 50 yards. 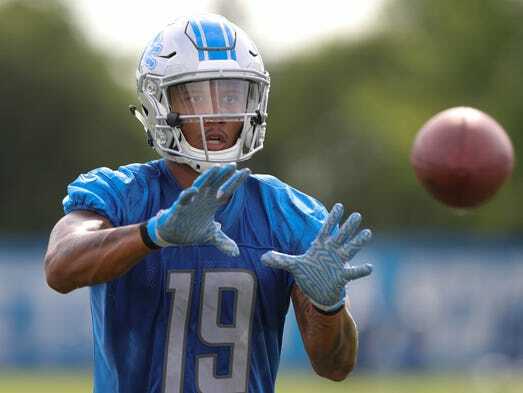 It only took the Lions 1 year to find a big explosive WR to take the place of Calvin Johnson. He hauled in 2 impressive TD’s in the 4th quarter of Sunday’s game against Arizona even with Golden Tate and Marvin Jones ahead of him on the depth chart. He played 44 of the 73 offensive plays. At this time, he might be a guy to stash on your bench. What seemed like out of nowhere, Tarik Cohen was the talk of fantasy — he had a 46 yard run and tacked on a 19 yard catch for a score. What’s the most exciting is that he led the Bears in targets and narrowly out touched Jordan Howard 16-13. Although he had a breakout game, we shouldn’t expect this every week but going forward he should be in your starting lineup. Seems to have won the lead back spot in what sounds like a RBBC. Yesterday, the Cardinals signed DJ Foster off the Patriots’ practice squad and re-signed Chris Johnson. The latter who had been on the team the last few seasons but was let go. Andre Ellington is also still on the roster and looks to be a factor. At the start of the season, the Cards planned on using Williams more as a slot guy, but with the injury of Johnson we will see him more in the running game. 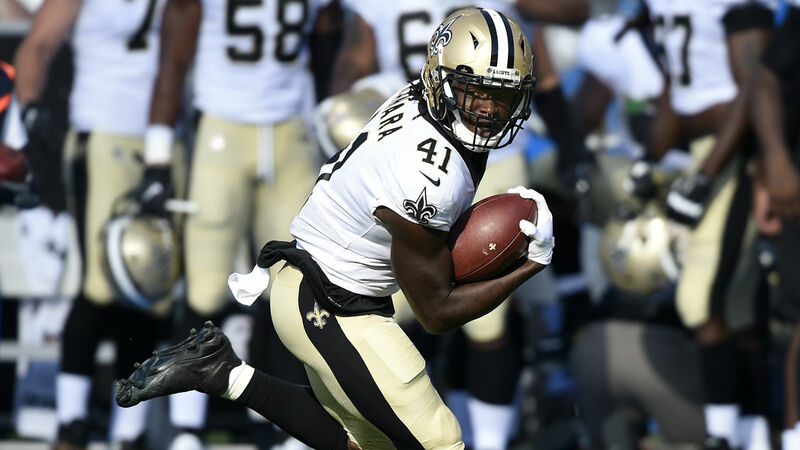 Kamara is an interesting player. He’s 3rd on the depth chart but had 31 total snaps, which is more than both Mark Ingram and Adrian Peterson had on Monday night. Although he didn’t have a big play, he was heavily used and you have to believe his breakout week is right around the corner. Although he didn’t have eye popping numbers, he’s a guy you might want to stash on your bench. Miller should see more targets after yet another season that Kevin White has gone down injured. He had a decent week 1 and I expect even more production in week 2. Arizona has to be a must add. Their week 2 game with the Colts is a prime matchup. We all saw how they played against the hapless Rams, who put up 28 fantasy points and definitely won some fantasy teams’ week. At this point, any defense that plays the Colts is a must add. Just like Arizona, Oakland is a must add simply because they’re playing the Jets and you can expect double digit points this week.